Writer Joe Harris and artist Megan Hutchison, creators of ROCKSTARS, appear at all three Bedrock City Comics Co. locations on Saturday August 19th to sign, sketch, sell prints, and share with you some of the great ROCK CONSPIRACY THEORY stories every told! Get your copy of ROCKSTARS Vol. 1 for only $9.99 from your local Bedrock City Comic Co. location and receive a FREE temporary tattoo AND a coupon good for 20% off a regular priced product from Cactus Music‘s ROCKSTARS display!!! What does the sigil represent? Find out this summer!! You’re gonna want to pick these comics up! Trust me! …and may we suggest that you check out the playlist that accompanies the book on Spotify! Meet David Baron on the first ever BEDROCK CITY COMIC CO. TOUR!!! DAVID BARON (Writer of STAINED) - 2016 Harvey Award Nominee, 2015 Comic Attack Award Winner and a top comic professional for DC COMICS, VALIANT ENTERTAINMENT, IDW, IMAGE COMICS, CRYPTOZOIC ENTERTAINMENT and now 451 Media, spanning over twenty plus years with highlights including GREEN ARROW: YEAR ONE, PLANETARY, THE AUTHORITY, JLA, DETECTIVE COMICS (THE BLACK MIRROR), GREEN LANTERN, DIVINITY and BLOODSHOT: REBORN including Art Directing, along side BLIZZARD ENTERTAINMENT, the WORLD OF WARCRAFT TCG. Plus, pre-order your copy of STAINED at any Bedrock City Comic Co. location and be entered-to-win a STAINED variant from artist Natasha Alterici (Heathen #1). 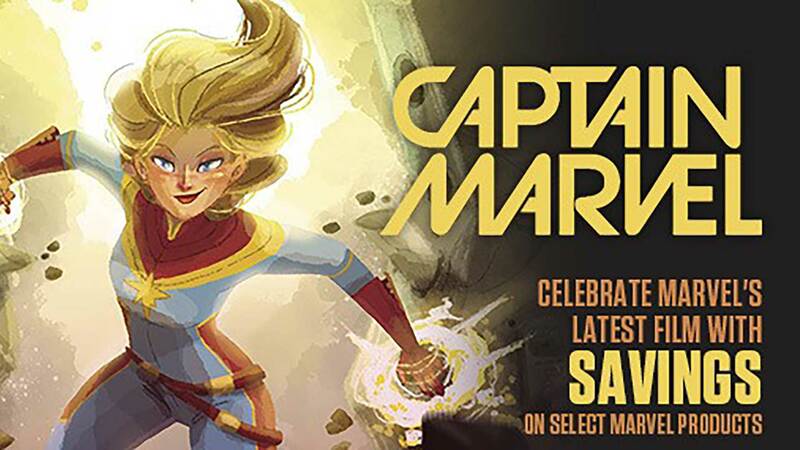 One customer from each Bedrock City Comic Co. store will win a signed Convention Exclusive variant signed by David Baron and Natasha Alterici! HINT: Come to the signing and receive an extra entry into this contest! 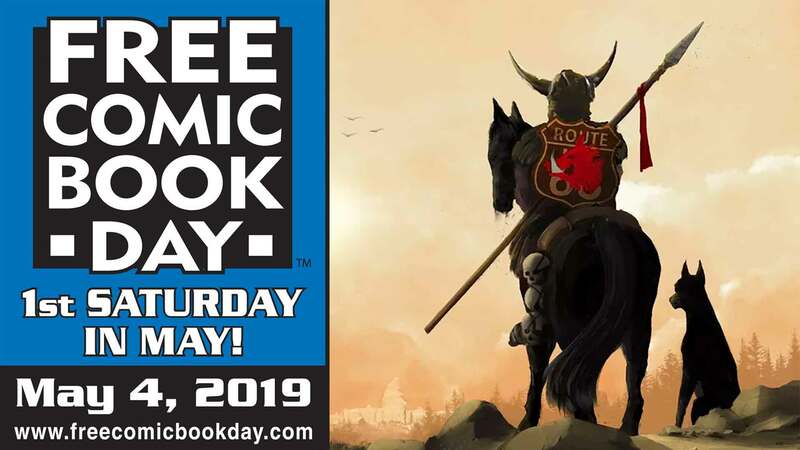 Just as a reminder, next Saturday is Free Comic Book Day at all Bedrock City locations. So get the word out, tell your co-worker, neighbor, grandmother, that one kid, that other guy you know, everybody!